Basildon Park is an impressive Georgian mansion located near to Pangbourne in Berkshire. 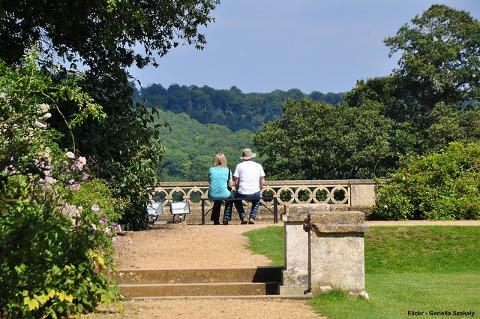 This impressive Georgian mansion surrounded by glorious parkland was rescued from ruin by Lord and Lady Iliffe in the mid-1950s. 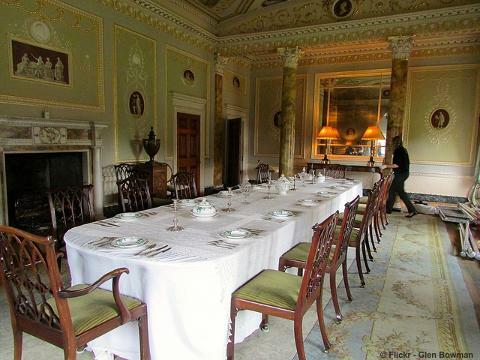 They filled their comfortable new home with fine paintings, fabrics and furniture - Basildon Park now holds a collection of 17th-20th century English and European paintings, including Batoni and Anne Vallayer-Coster. 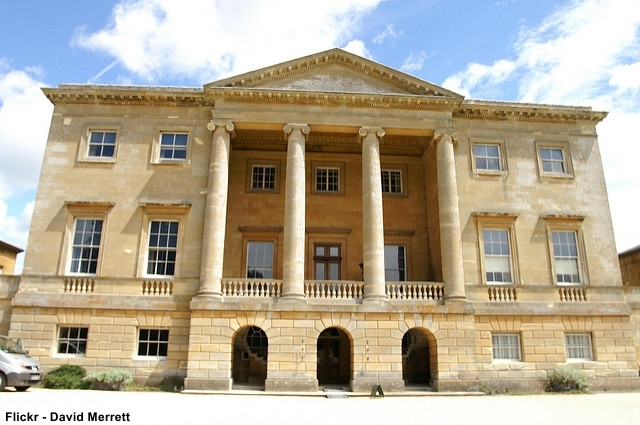 Its handsome appearance made Basildon Park the ideal choice as one of the key locations in the acclaimed screen adaptation of Pride and Prejudice, starring Keira Knightley. Price includes entrance.